The holiday season is upon us and that means, for many of us, so are those cold, wintery nights. While getting cozy on the couch next to a fire, or sharing a cup of cocoa (read: wine) with friends and family, is always fun, what about something a little…warmer? 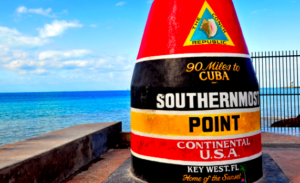 There’s another amazing way you can enjoy the holidays this year – a cruise around Key West! With an average temperature of 79°F, 19th-century architecture, a laid-back lifestyle, a wonderful art scene and top dining options, a cruise to Key West is a no brainer. If you’re like me, you can spend your days swimming and petting all the cats. 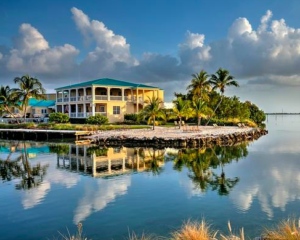 Break away from your normal traditions, and trade them in for a tropical twist with a holiday getaway to Key West, where you can snag a boat slip at Key West Harbour Marina. Views of Key West Harbour Marina form the water. Winning 3rd place in Marinalife’s 2015 Best Small Marina Competition, Key West Harbour Marina is the perfect place to spend your holiday on the water. Proving time and time again that they are among the best, this marina offers picturesque views of the Atlantic, all while having access to just about every amenity a boater could wish for. You can dine at The Club at Key West, or spend the day sunning at the beach or the pool. They have open availability through the season, so don’t miss your opportunity to experience this gorgeous facility this holiday season. What’s even better – you’re close to the heart of the Key West, but far enough from downtown to also enjoy some quiet (and the beach). A quick Uber ride will take you where you need to go – so get out there and go exploring! Key West is known for being a great time – and during the holidays it’s even better. The town is celebrating the season all month long with a variety of festivities, including their continuous Holiday Key West Fest that runs through December 31st. 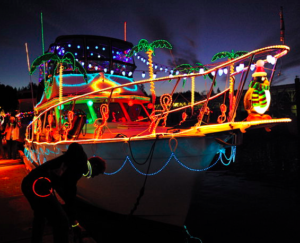 Get in the spirit by touring all of the decorated boats around town, showing off their brightest lights and original displays. Now, we all know that no visit to Key West is complete without a trip to Duval Street. The world-famous strip is lined with quirky bars, delicious dining choices and other neat local shops (great places to grab gifts!). The party never stops here, and that sounds like a great New Year’s Eve to me! 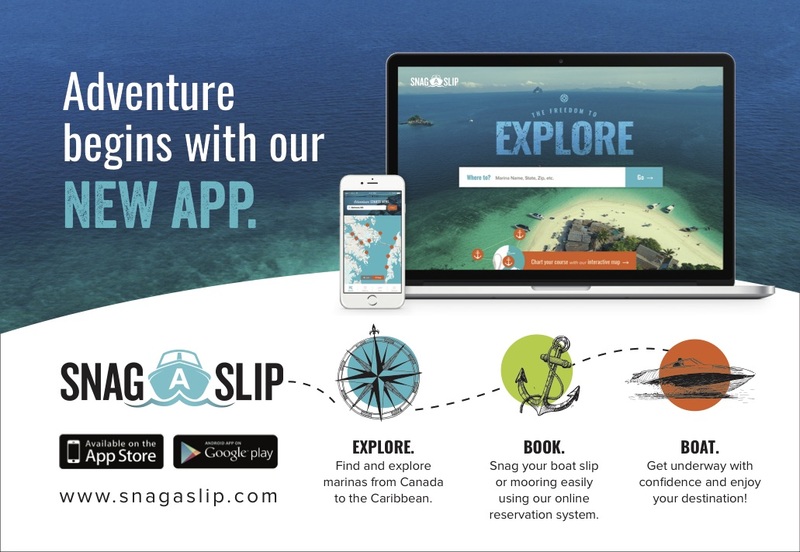 Reserve your slip at Key West Harbour Marina today!